Purim in your own home! 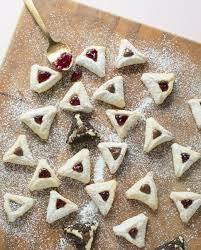 Want to do Purim with you and your friends, without any hassle or fuss? Let us make Purim come alive for you and your kids. You supply the venue and the crowd - we do the rest. Tell us what time works best for you, and we will make it happen.